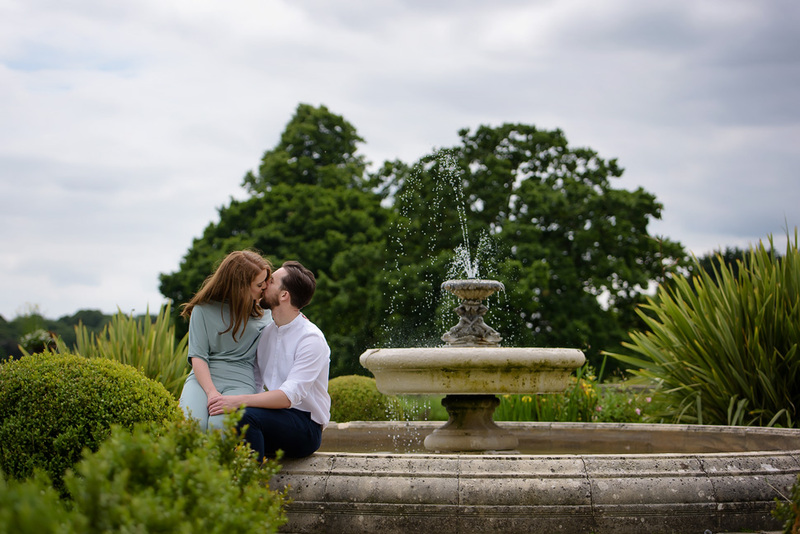 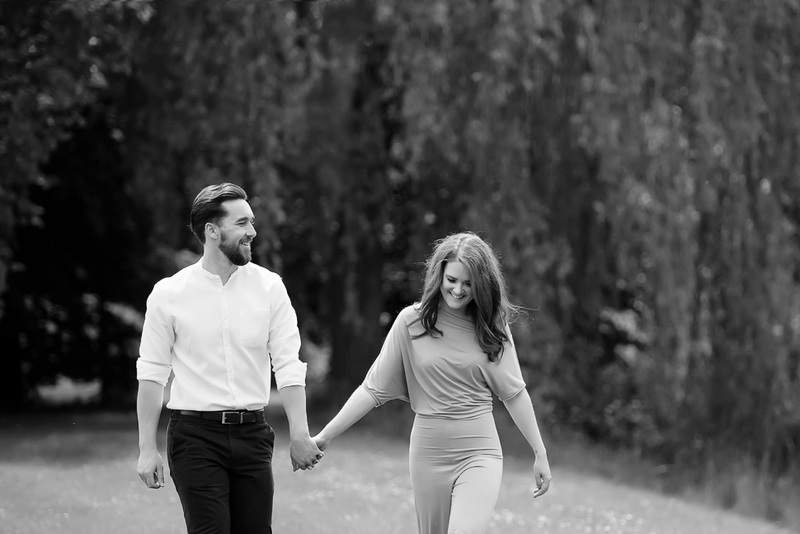 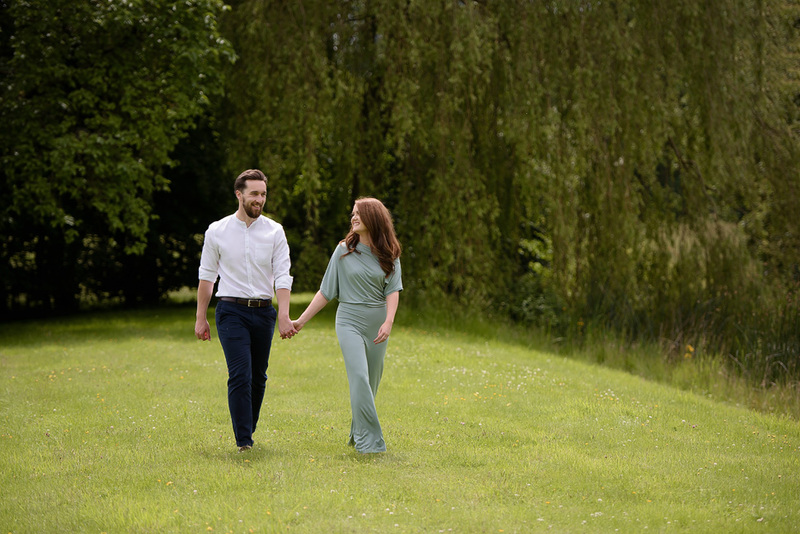 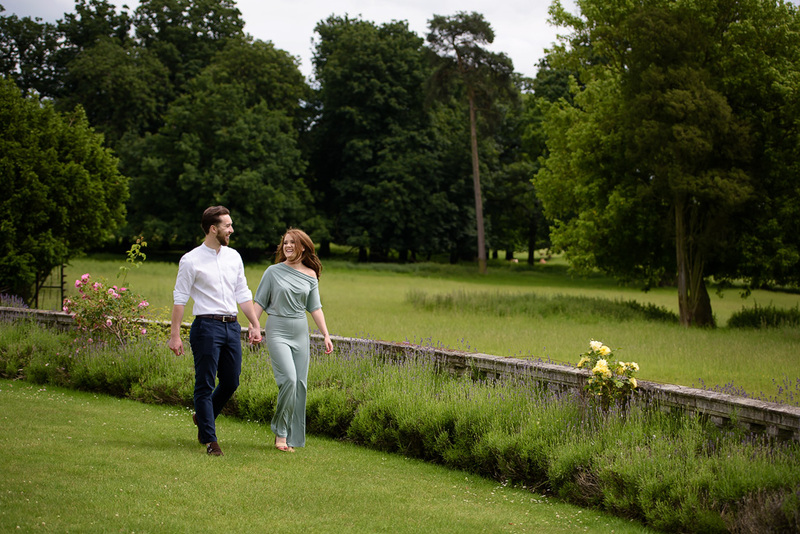 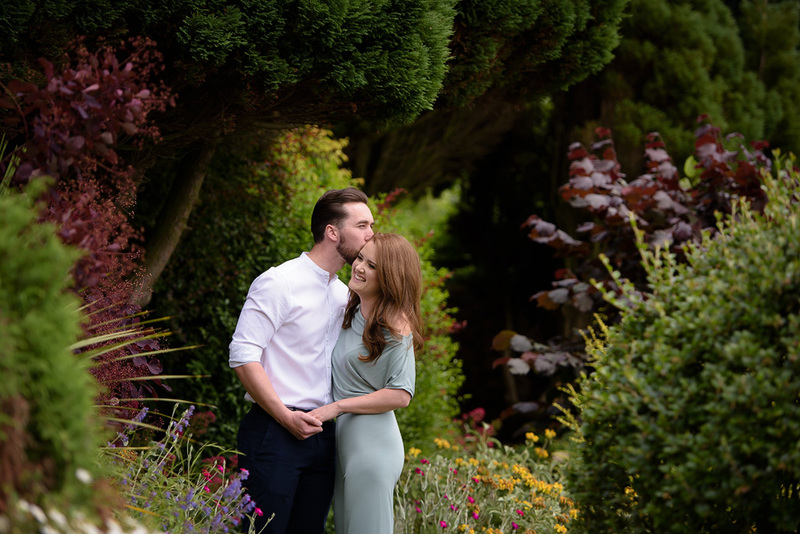 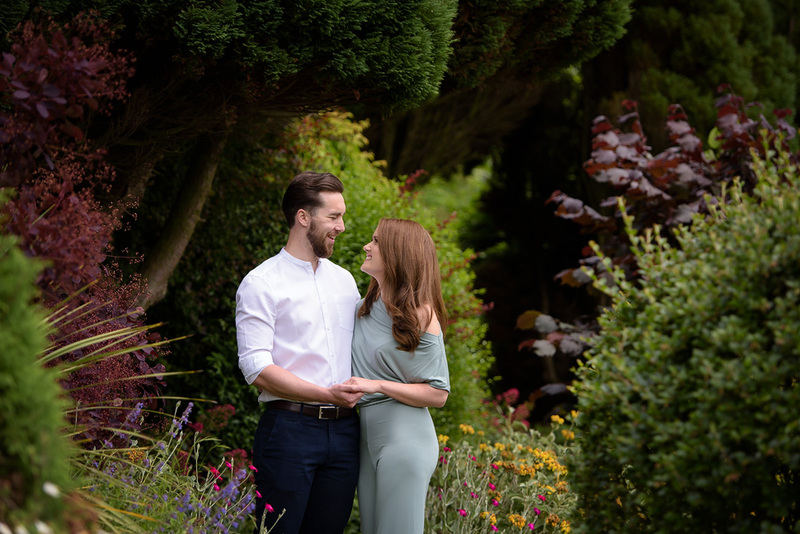 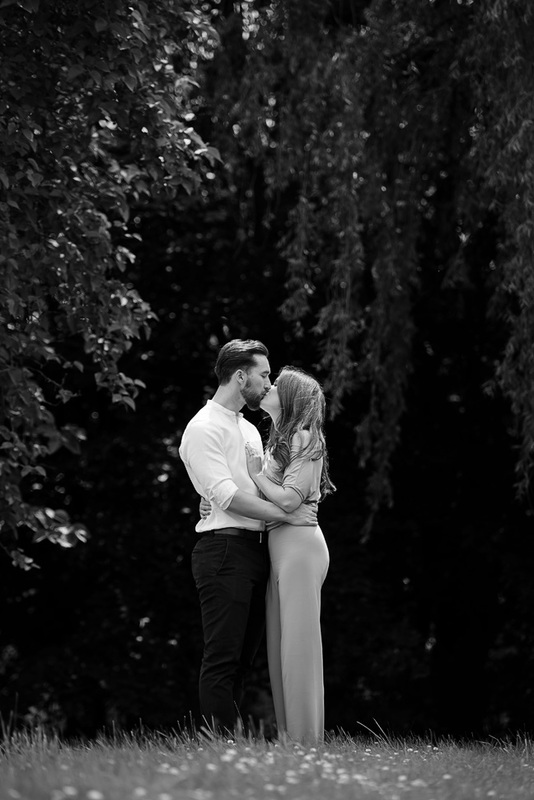 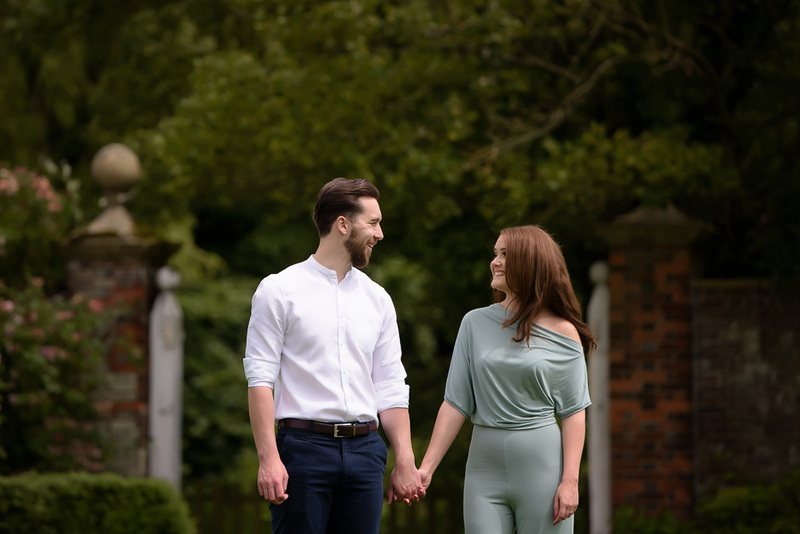 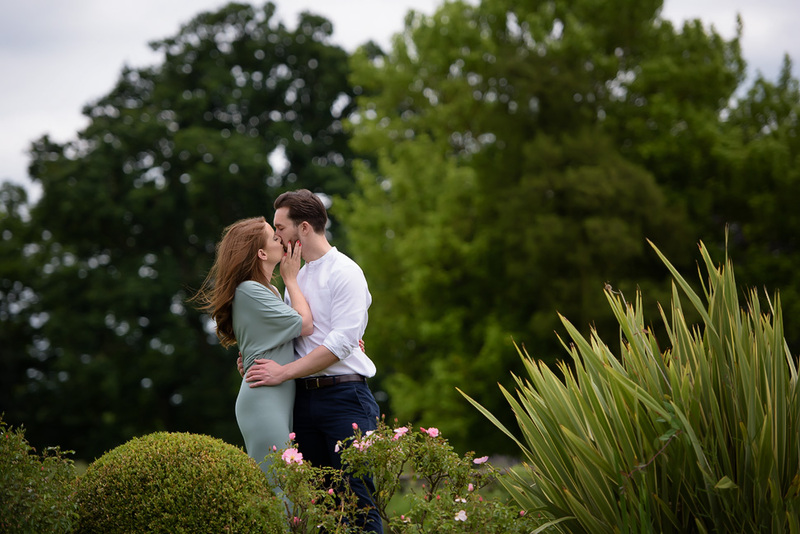 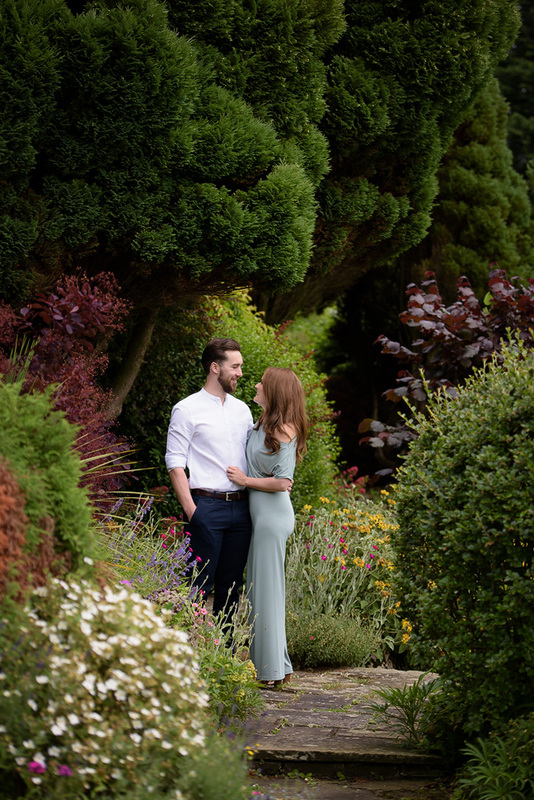 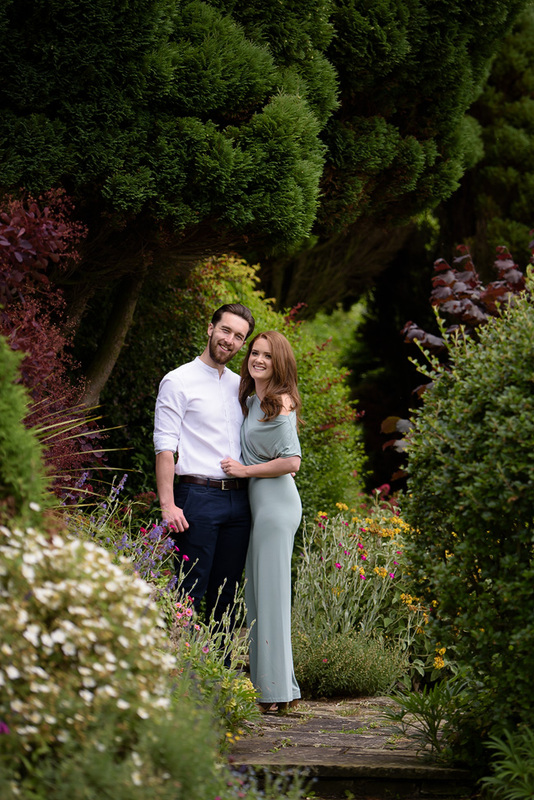 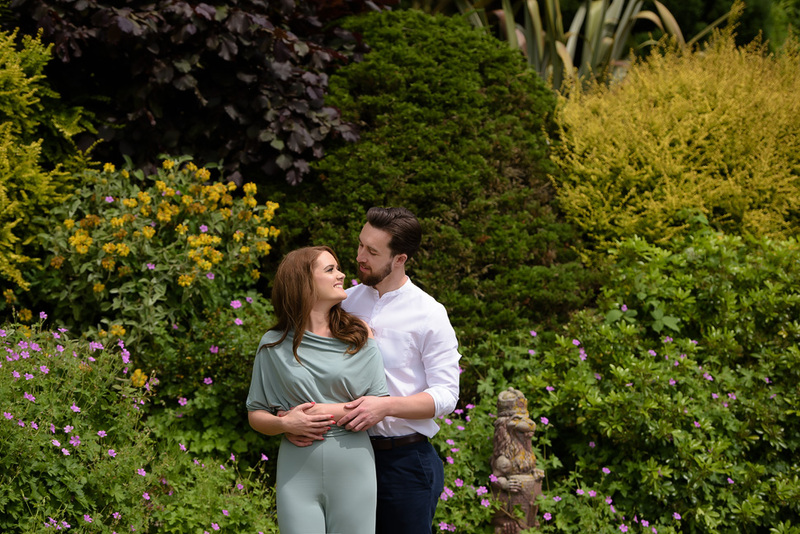 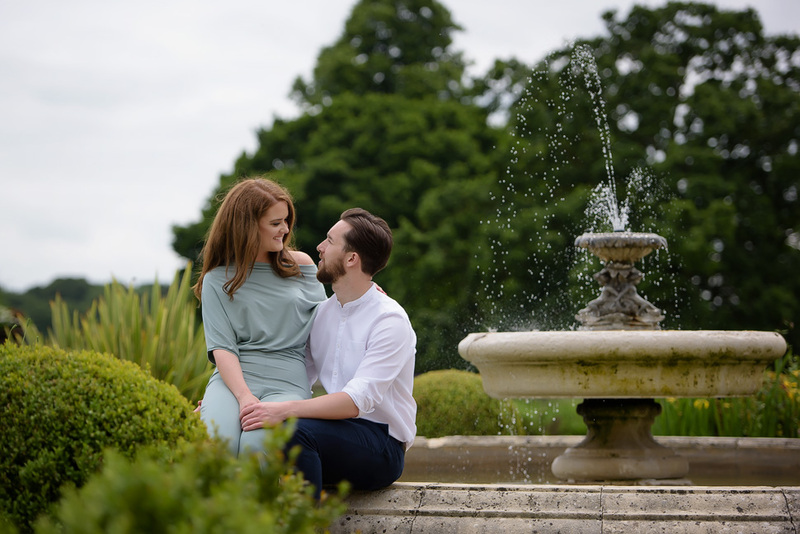 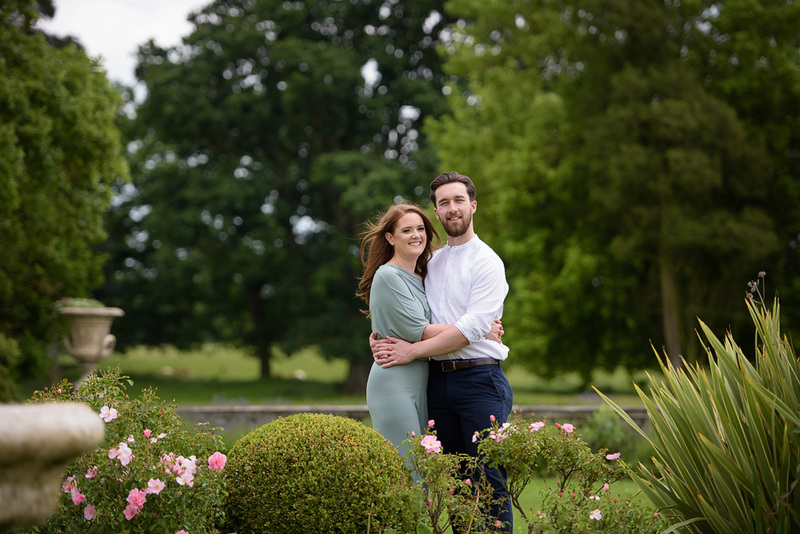 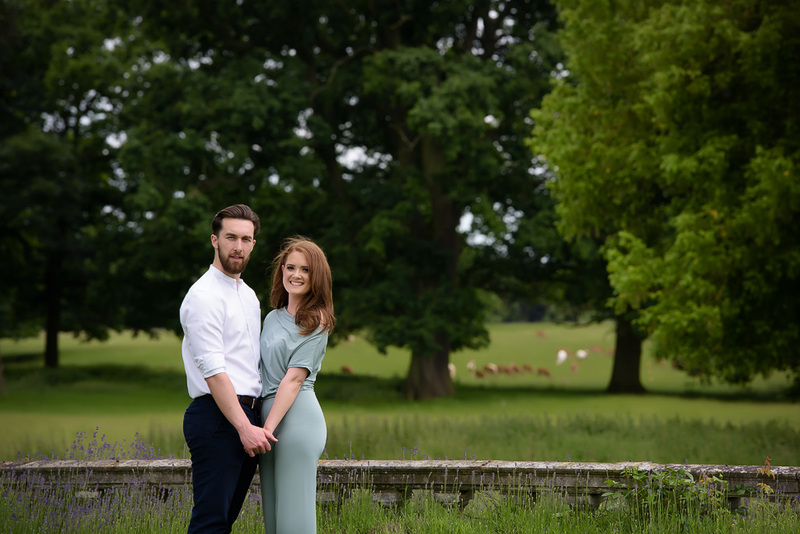 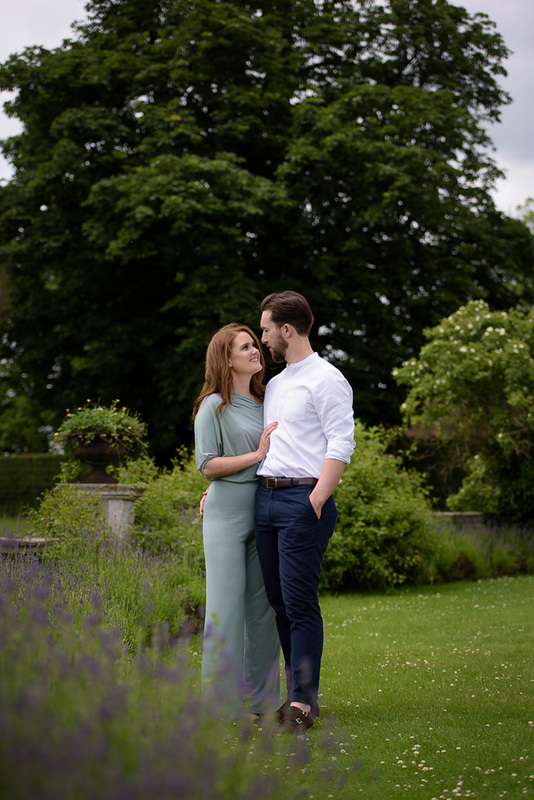 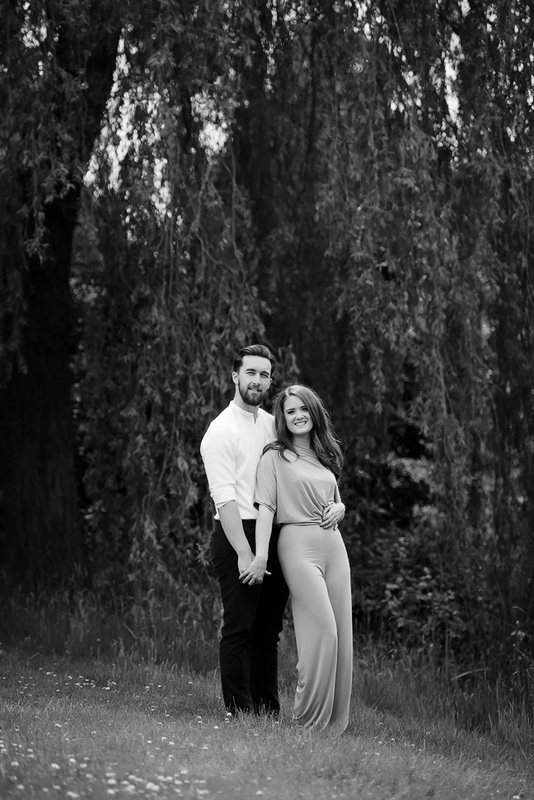 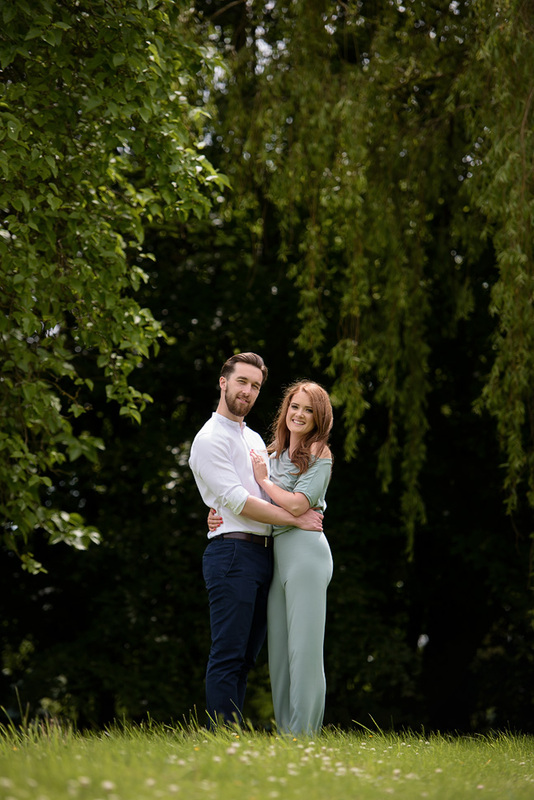 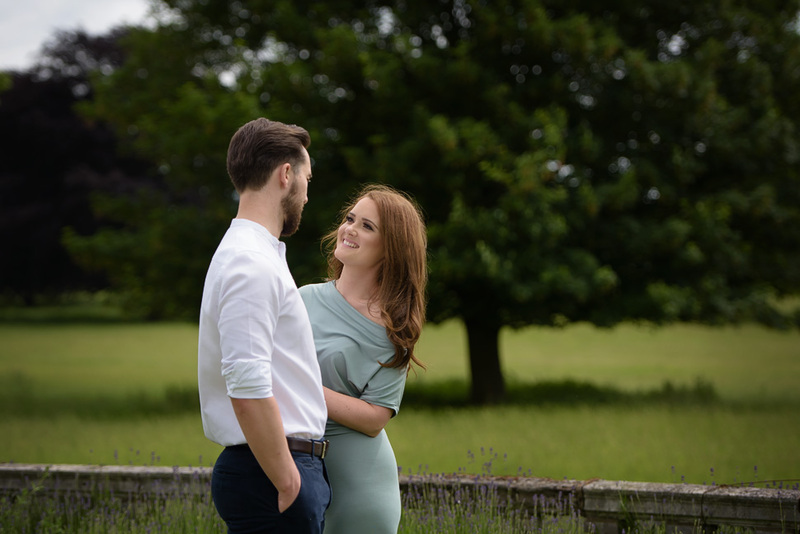 Great meeting up with Ashley and matt recently at Parklands Quendon Hall for a pre wedding session, the rain held off enough for us to have a short walk around the beautiful grounds for some photos! 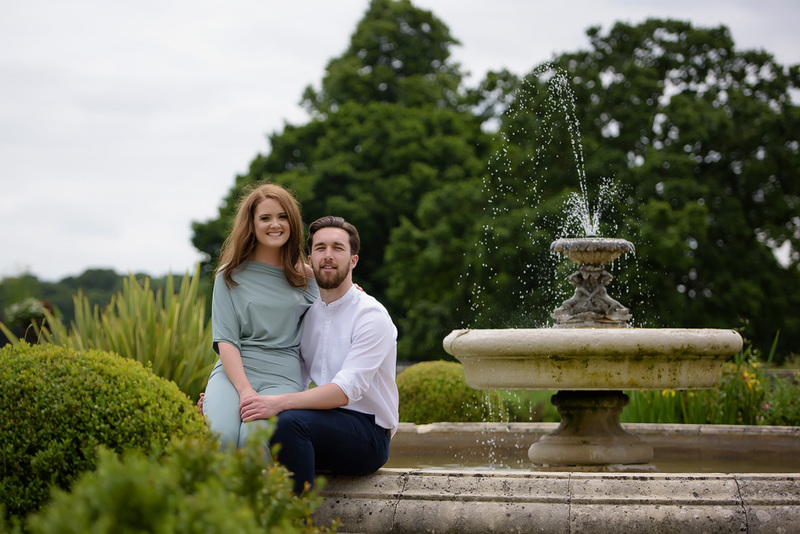 Lovely couple and certainly looking forward to their wedding day! 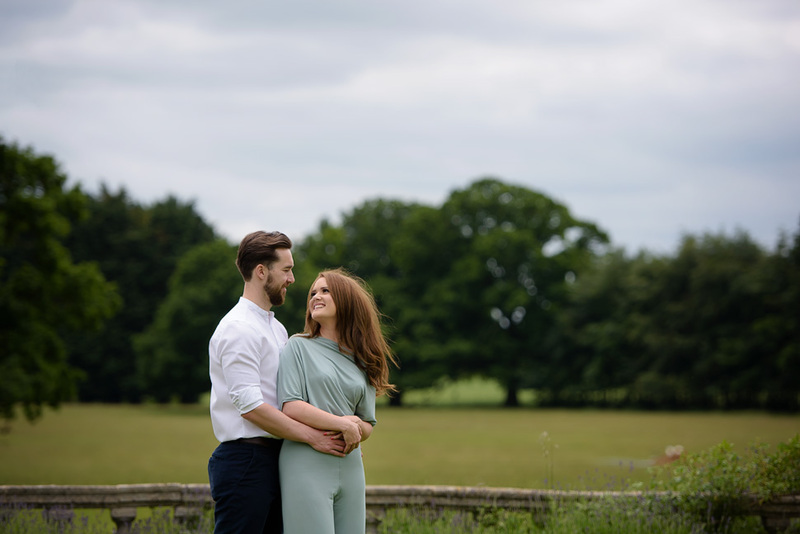 So many beautiful backdrops at Parklands 🙂 Here are their images from the session, one of these will be printed and mounted as a guest signing board that will be taken to their reception!